HomeLight runs the stats on each of the 472 agents in Tilton Northfield so that you can select the top performing real estate agents. The top 3% Tilton Northfield agents work with 429 homes and get them sold in 68 days. Selling our home in New Hampshire from Florida was a breeze! Thank you HomeLight for your important service to people like us who are miles away from the home they are selling. Tilton Northfield, NH has 472 active real estate agents. The average real estate agent in Tilton Northfield sells about 357 homes and each home spends about 110 days on Tilton Northfield's housing market. Let's see how the top 3% perform in comparison. In contrast with the average Tilton Northfield real estate agent, the top seller's agents sell 268.7 more homes, close deals 42.24 days faster, and earn sellers an extra 5.7% on each home sale. When compared against the average real estate agent, the top Tilton Northfield buyer's agents move about 158 properties and save buyers $38,651 on their home purchases. I called HomeLight when I needed a realtor but didn't know who to use. It took less than two weeks to receive an offer for the full asking price. All of the Realtors that were provided to me were extremely professional, competent, and very accomplished. I would definitely recommend using HomeLight to anyone who wants to ensure they are working with the best of the best. I'm a first-time homeowner, so I had lots of questions, all of which HomeLight was able to answer. After 3 months of searching, I am now all moved into my dream home and I'm so thankful for HomeLight. When is the right time to hire a real estate agent in Tilton Northfield? It's going to depend on the temperature of the Tilton Northfield housing market but we generally recommend that you hire a real estate agent as soon as you're thinking of selling your home. Generally speaking, that's anywhere from 3 to 6 months prior to your desired move date. How important is it to hire a top real estate agent in Tilton Northfield? On average, the top performing 5% of seller's agents generally command a higher selling price (+9%) than the average real estate agent. The top performing 5% of buyer's agents generally save their clients 2.5% more than the average real estate agent at closing. So, whether you're buying or selling your house, your odds of making more money on the transaction are higher if you work with a top performing agent. We encourage you to explore all of your options if you're selling a house in Tilton Northfield, NH. Why do I need to hire a licensed real estate agent in Tilton Northfield? What is the average real estate agent commission for agents in Tilton Northfield? While individual real estate agent commissions do vary, most real estate agents in Tilton Northfield work for 6% of the home price. How do I find a real estate agent that specializes in a specific Tilton Northfield neighborhood? What are the most important questions to ask when interviewing Tilton Northfield neighborhood? We've put together a list of 24 questions to ask your real estate agent. Make sure to ask them of your Tilton Northfield real estate agent during interviews. Why should I use HomeLight to find a Tilton Northfield real estate agent? HomeLight analyzes all real estate agents in Tilton Northfield to bring you custom, unbiased, data-driven recommendations. We use actual home sales transaction data to compare Tilton Northfield real estate agents and will only introduce you to the top performing agents. Do these Tilton Northfield real estate agents work for HomeLight? 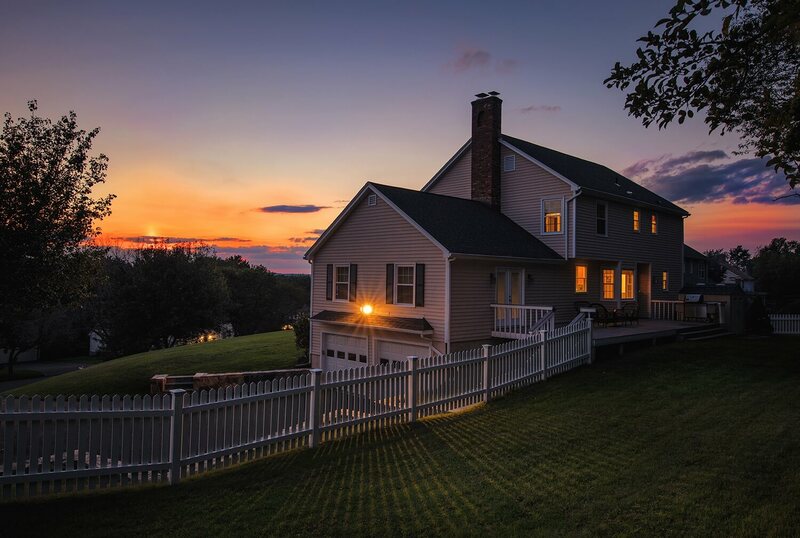 What factors does HomeLight consider when evaluating real estate agents in Tilton Northfield?